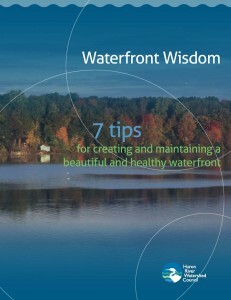 Fresh wisdom available for your waterfront home! BlogLakesFresh wisdom available for your waterfront home! Searching for ways to care for your waterfront? Many of us put a lot of work into our homes and gardens.  This summer, HRWC offers some water-friendly tips specifically for river and lake shoreline property owners! 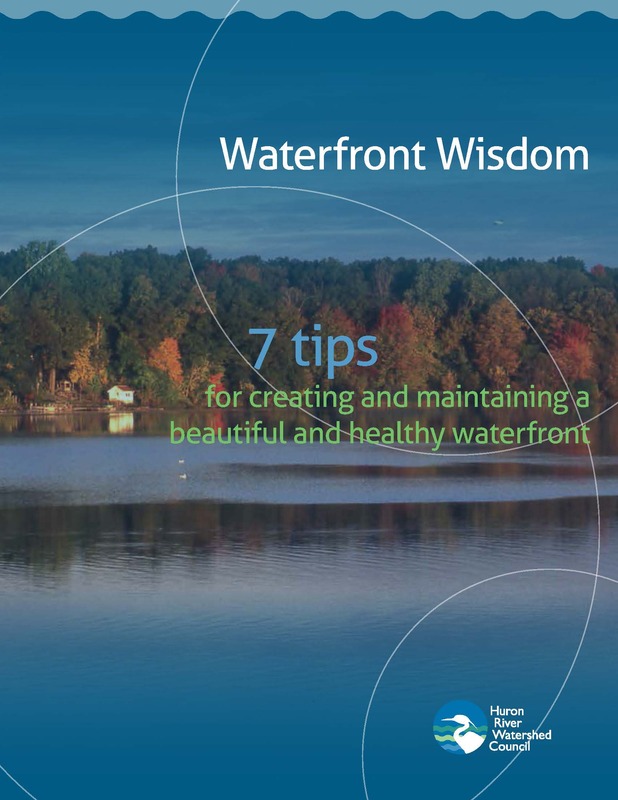 “Waterfront Wisdom” provides helpful information regarding how to best maintain shoreline property and protect water quality at the same time. Every waterfront homeowner has a unique opportunity to help improve the health of the Huron River watershed while maintaining a beautiful shoreline and keeping waterways clean for swimming, fishing and boating. You will not only provide healthy habitat for wildlife and support recreation, but also protect drinking water. You can download our 12 page pdf booklet here, or visit HRWC’s own Be Waterfront Wise webpage. If you have any questions or would like a printed copy mailed to you, please contact Pam Labadie at plabadie@hrwc.org.